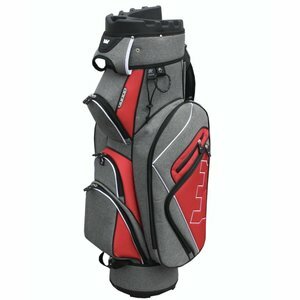 Trolley bags are golf bags that are made for a golf trolley. 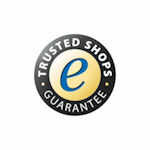 The design of a trolley bag takes into account the position of the bag on the trolley. 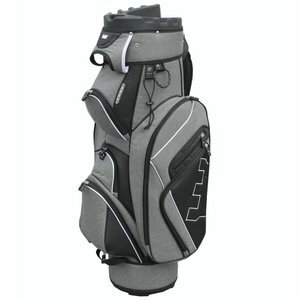 In addition, there is a reinforcement at the top of the bag so that the bag remains stable when you walk on the golf course. The cartbags are becoming lighter and are available in many colors. 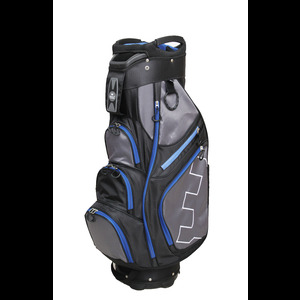 Furthermore, fully waterproof bags are available, and golf bags where the clubs stay firmly.